The residential real estate market has bounced back somewhat over the last 4 years from the lows of 2008. However, there are still certain regions of the country that are dealing with a high inventory of homes that were foreclosed upon, then reoccupied after a renegotiation of terms, only to have those homes eventually foreclosed on again by the bank. Some urban areas are still dealing with a decrease in property values due to the excess inventory on the market, and much of that is referred to as Real Estate Owned (REO) properties. However, while that presents a burden for local municipalities it creates an opportunity to find great deals on a foreclosed property. 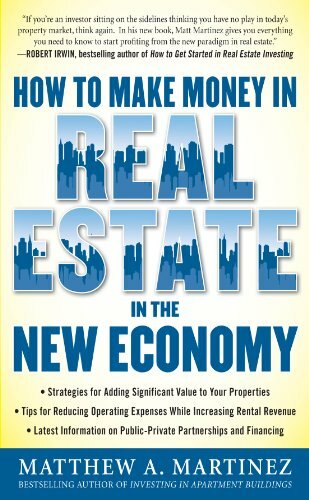 The banks are not in the business of selling or managing properties. They simply want to give out loans, so they are motivated to get rid of the properties to get them off their books. Be aware that buying a foreclosed house has some potential pitfalls and there are factors involved that differ from buying a home from an individual seller or developer. 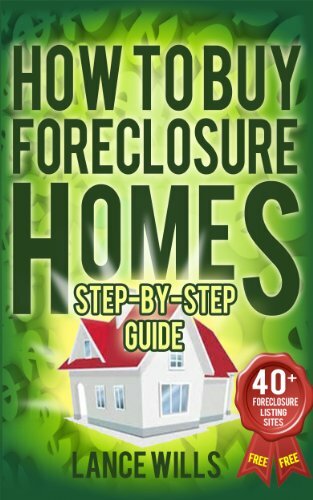 If you have no experience in buying a foreclosure from a bank, what is the best way to proceed? Here are some tips for buying a foreclosed home. Foreclosure is actually the term describing the legal process whereby a bank attempts to recover as much of their funds as possible from a previous loan on a property when a person has stopped making payments on the loan. After a certain period of time, the mortgage holder has the right to force the sale of the asset through a court order. Whatever type of property you plan on buying, this first thing you should do is get pre-approved for a loan by a bank so you can have that leverage if it ever comes to multiple offers on a property. Before you apply for pre-approval, make sure you have checked your credit report to determine your credit score. Getting pre-approved serves a couple of functions when dealing with a foreclosed property. When the time comes for making an offer to buy the REO property, the process will speed up. The bank knows you are a real player and have already done your homework, so things will move faster. But perhaps more importantly, getting pre-approved gives you a ballpark estimate on how much house you can buy. Typically you will be given a range but just because you are pre-approved for a high amount should not steer you toward buying more than you can comfortably afford. You do not want to end up house poor with a huge mortgage payment every month. After you get pre-approved for a loan, most lenders will require that you get homeowners insurance if you plan on purchasing a foreclosure. They see these properties as higher risk and possibly in disrepair. The lender may ask for proof of homeowners insurance before the final loan approval. Check around and get multiple quotes from insurance companies. Many foreclosed properties are not listed on online. And even if they are, they are usually accompanied with only a few details. If you are serious about buying a foreclosed property, you need to find an agent that works almost exclusively with these types of properties. These agents know the ins and outs of this type of market because they work closely with banks to help unload their distressed or foreclosed properties, so they get knowledge of many sales before they are ever published to the public. However, be careful that you do not let your agent influence what they want to show you. If you have certain things you absolutely have to have in a home, do not let an agent pressure you into any deal that does not meet your requirements. Most REO properties are sold as-is which means you get what you see with little to no negotiating power. Just because it needs a new roof or someone went in and put graffiti all over the wall, a bank is not going to give you money off the price to fix everything as the seller would if you were buying a traditional home. Banks are not interested in negotiating anything on these properties which is why they have set the foreclosure price well below market value. Therefore, you should have the property inspected by a certified contractor to give you an idea of how much money you will need to get it ready to live in, or resale yourself. Getting a professional estimate for any needed repairs will help you determine if the foreclosure price is fair. One thing to pay particular attention to if the property resides in colder climates is whether or not it has been winterized. If you are thinking of purchasing an REO property, be sure to have an attorney do a full title check on the property. Honestly, you never know what is going to show up when a property has been repossessed by a bank. At times there will be a trail of previous owners because the property has changed hands multiple times since the original foreclosure. During these title checks, a real estate attorney can verify that there are no liens on the property and that it is in fact a clear title. If you do not perform a title check and there are issues later, you as the new owner are responsible for any debts that may be owed. There is also something called a redemption period whereby the foreclosed owner has a certain period of time to reoccupy the property by meeting certain guidelines. This process differs by state so be sure to find a local attorney to represent you in these matters. There are a lot of good deals on foreclosed properties but it takes some time to find the right one that meets your needs. If you plan on flipping a house, make sure you know what you are getting into because many of these homes have been abandoned and the bank has done little to keep them up other than what is required by the city to avoid fines. If you plan on purchasing a rental property, it helps if you can do a lot of the repairs yourself. If that is not possible, pay a home inspector or a licensed contractor to walk through the home with you and get an estimate for any needed repairs. This is a critical step before signing any agreements to purchase an REO owned property. You do not want to get yourself in a situation where it costs more to buy and renovate the property that it is actually worth. 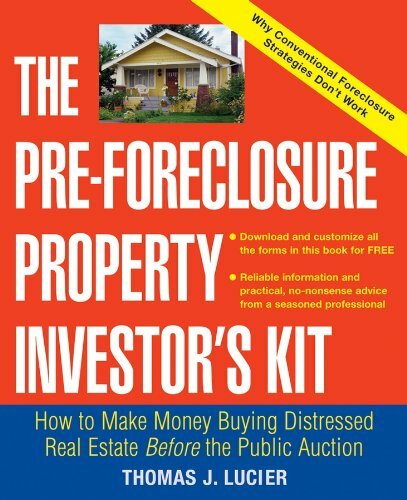 I consider this a "must read" article for anyone serious about purchasing foreclosed properties. Many people underestimate the effort that is required for these homes. I never knew that pre-approval loans had so many benefits. Very informative article! Thanks a lot for this clear article. Might you consider writing a follow-up on how to find these homes? Are there foreclosure lists and do new homes come onto it every day? This article was full of great information. Thank you for doing the research and presenting the content in such a concise and clear manner.